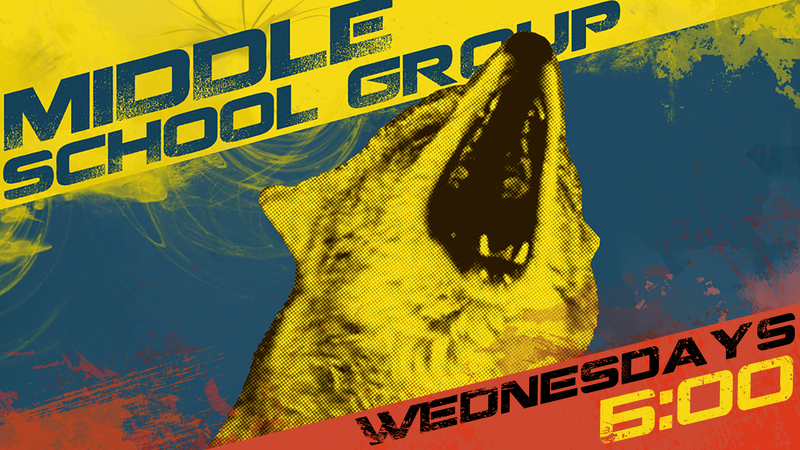 TUESDAY NIGHTS AT 6:00, BE HERE MIDDLE SCHOOLERS! What do you get when you mix energetic people, Jell-O eating contests, and ridiculous games with intense songs, nerf-darts, and a life changing introduction to how good God is? Park Church Middle School Group! Middle School Group, or M.S.G as we like to call it, is a place for any and all junior high kids to come, have fun, hang out, and learn about God. Our strongest hope for the group is to grow in faith. It is so vital to have a group like this in Park Church where people can be prepared for a future journey into the High School Group. Kids will be able to one day leave M.S.G. and be able to know more about who they truthfully are. M.S.G. has weekly meetings throughout the year on Wednesday nights from 6-8:00. New comers are always welcome! It meets at Park Church, 31 Park Rd. Tinton Falls, NJ. Feel free to contact Jenny, the middle school group coordinator, with questions, requests, etc.! Previous Post LinkHigh School Group, Every Thursday!Next Post LinkParktoberfest 2018!